We have a deal on a pair of Model 3 Hi-Res Convertible Wireless Earphones. 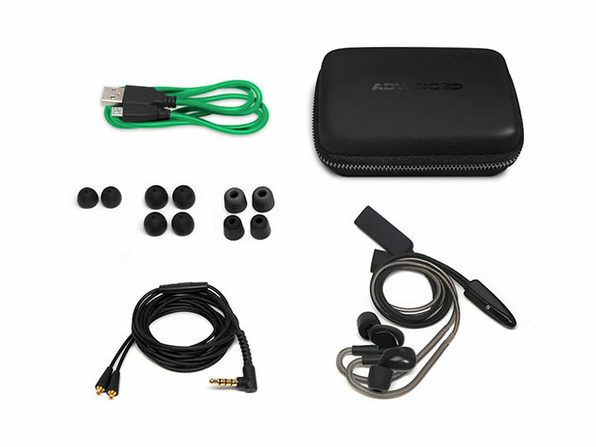 These devices support Bluetooth 4.1 for wireless listening, can convert to a headphone jack for wired listening. They can be charged via USB port, and their $69.99 through our deal.